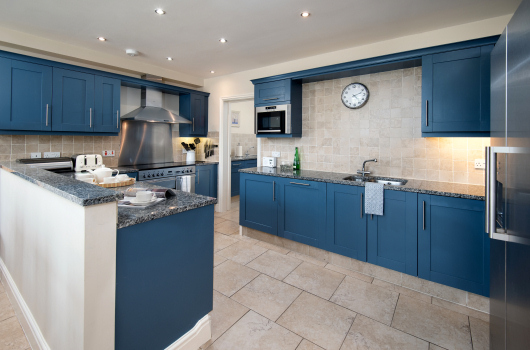 Doxford Cottages offers fabulous self-catering holiday cottages set on a 2500-acre private estate within three miles of the beautiful Northumbrian Coast. 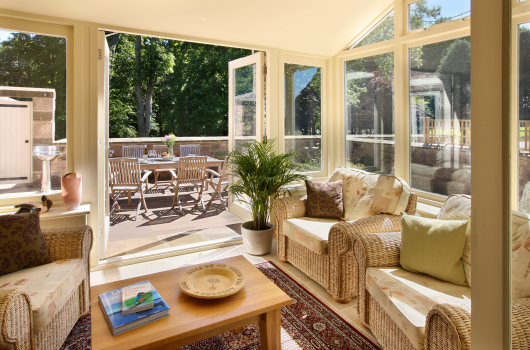 All of the holiday cottages have open views, privacy, space, great comfort and style. 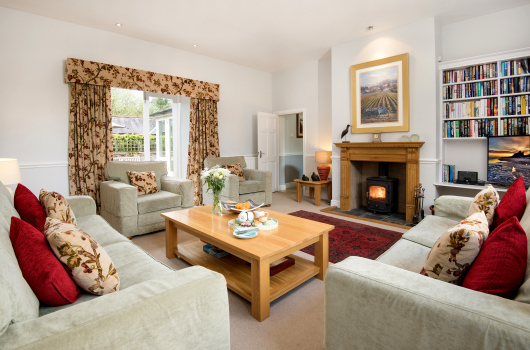 Doxford Cottages are among the most comfortable and luxurious self-catering holiday accommodation available in Northumberland or, in fact, anywhere in the UK. 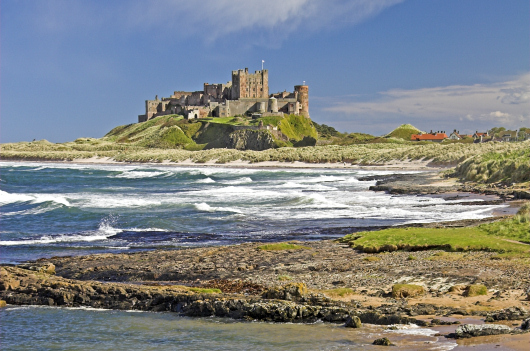 The Doxford holiday cottages are in a superb location, just inland from the wonderful Northumbrian Coast near the attractive seaside villages of Craster, Embleton, Beadnell and Bamburgh, with easy access to the A1, which can be reached along tranquil country lanes two miles to the west. 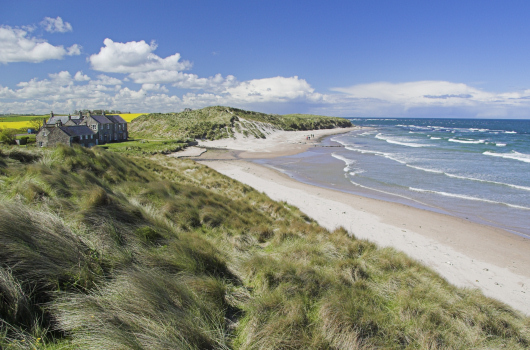 Our self-catering holiday cottages are set in the centre of the Doxford Estate, which has been owned by the Runciman family, a famous Northern ship-owning and political dynasty, since 1927. Four generations of Runcimans have cherished the Doxford Estate and the mature landscaping around the estate is testament to this continuing care. This attention to detail, which can be witnessed as one walks around the estate, has been brought to bear in the sensitive development of the holiday cottages at Doxford. 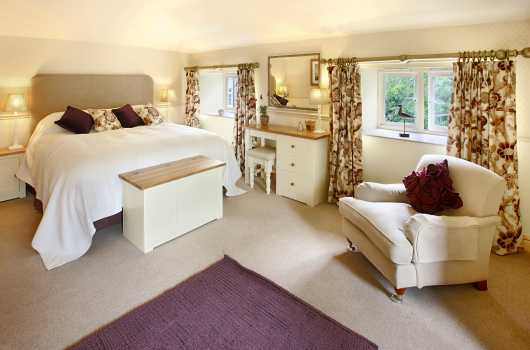 The cottages have been sympathetically restored to ensure they offer the perfect holiday retreat. 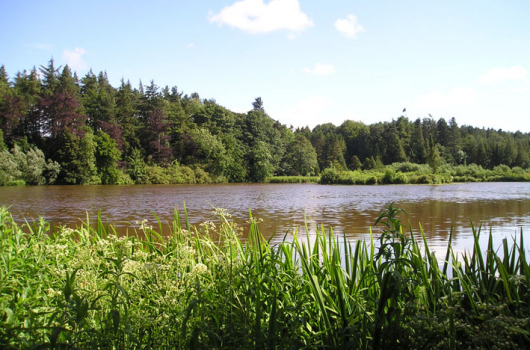 They all have south-west facing, stone-flagged terraces opening on to lawns from which one can walk down through a wooded glade to the three-acre Doxford Lake. There are walks and seats around the lake and paths leading to different parts of this most beautiful estate. 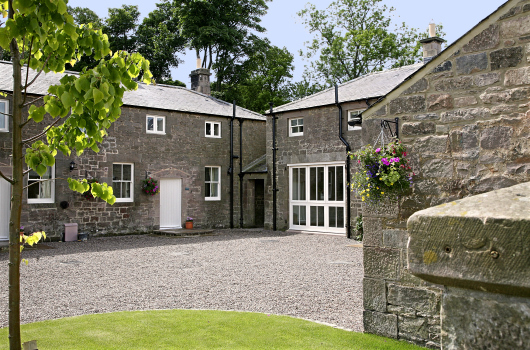 Doxford Cottages have all been created afresh from 19th century buildings. 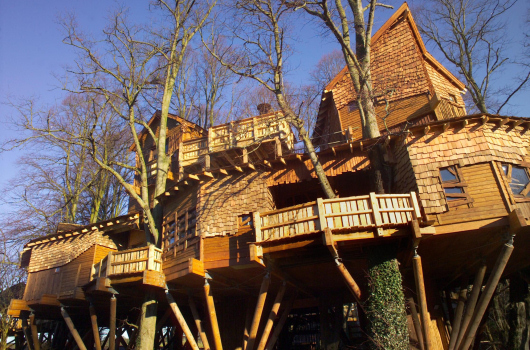 In designing the cottages, great care has been taken to provide the very latest in holiday comfort. The Doxford Dairy, a superb detached holiday cottage set in its own grounds and sleeping six guests, was added in 2018. There is a detailed list of everything we provide in the information section. You can be assured that if there is something you want it will be there or we will get it for you.